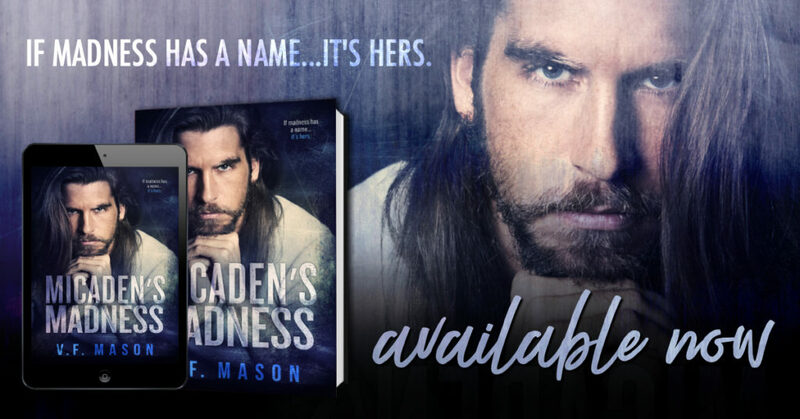 MICADEN’S MADNESS by V.F. Mason is LIVE! 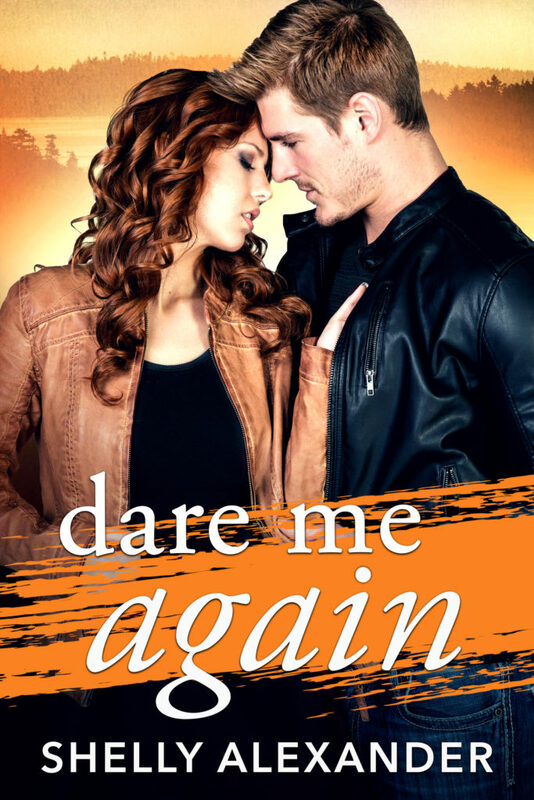 This is a dark romance that contains some triggers so a bit of warning to the sensitive readers. 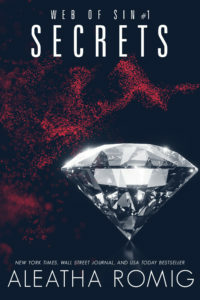 I must say though that this author is one of the best in this genre and this book got me hooked and emotionally invested in Brochan and Emerald’s tragic story. When Emerald was seventeen, she spent the summer with her Nona. A privileged girl from a rich family she meets twenty-one-year-old Brochan and fell in love with him. But little did she know that their young love will turn their lives upside down and tear them apart and those around them. Is there hope for these two lovers? Brochan/Micaden was quite taken with young Emerald and although his status isn’t quite up to Emerald’s family’s standards, he didn’t really care. Young love is all that matters, isn’t it? Brochan’s love turns into hate when he was taken away from Emerald and revenge is his ultimate goal. 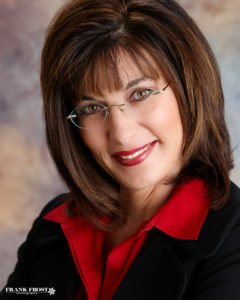 “What happens when a victim and persecutor meet in a fight where there’s no hope in sight? So many possibilities. 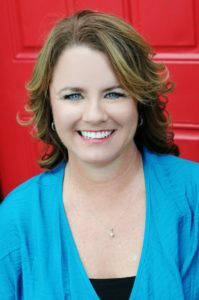 Roles might shift or they won’t. Strengths might be tested or they aren’t. Emotions can cloud judgments or they can’t. One truth stays the same though. They live in the roles until one of them dies. 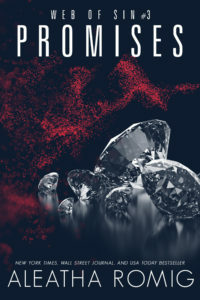 The passionate connection between Emerald and Brochan will build up your hope and will shatter your heart to pieces. 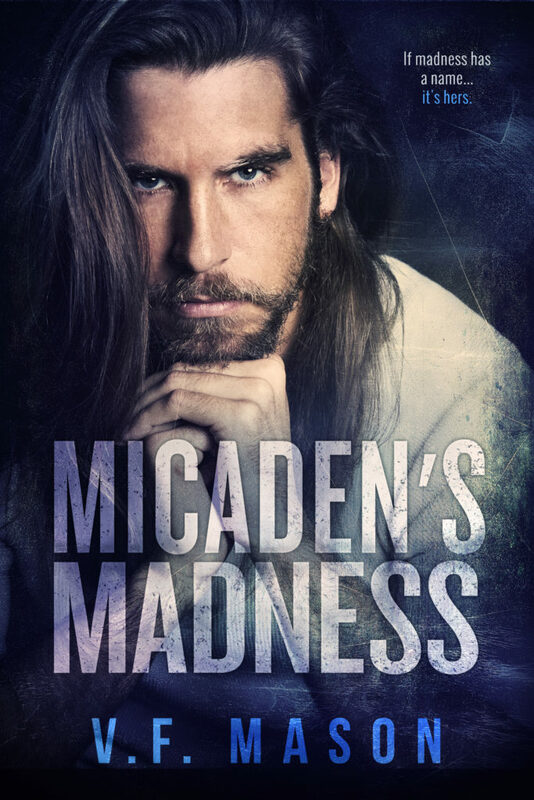 Some events after their separation are quite harrowing, but are integral to the story and will make you understand how Micaden’s character developed into a vengeful monster. 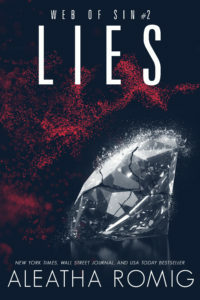 This narrative told in the past and present in alternating points of view is a well-written tale of a modern-day Romeo and Juliet but with a much darker side. The appearance of Lachlan and other characters in previous books by the same author is a welcome bonus, too. There are so many angles and layers to this dark story that will leave you emotional and at times, disturbed. This is the third book I’ve read by Mason and it won’t be the last. If you need a book that will fire up your guts and heart and if you are one of those who craves for stories that have more bite than a unicorn’s, then this one is for you. 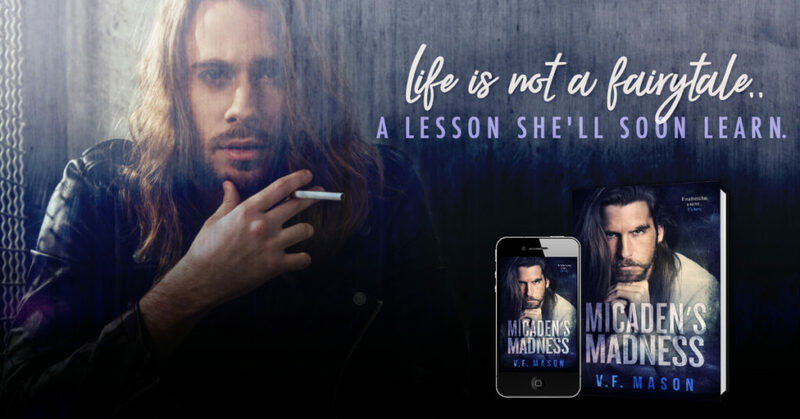 Author annamariegreenPosted on January 5, 2019 January 8, 2019 Categories Release Date Blitz, ReviewsLeave a comment on MICADEN’S MADNESS by V.F. Mason is LIVE! 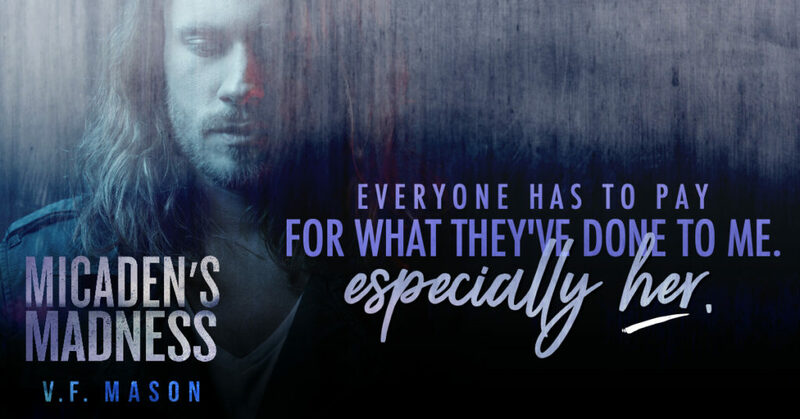 Watch out for a special sneak peek excerpt of When August Ends on February 20th! Today we are delighted to be sharing this stunning cover for Harloe Rae’s all-new romance, LASS coming 31st January! 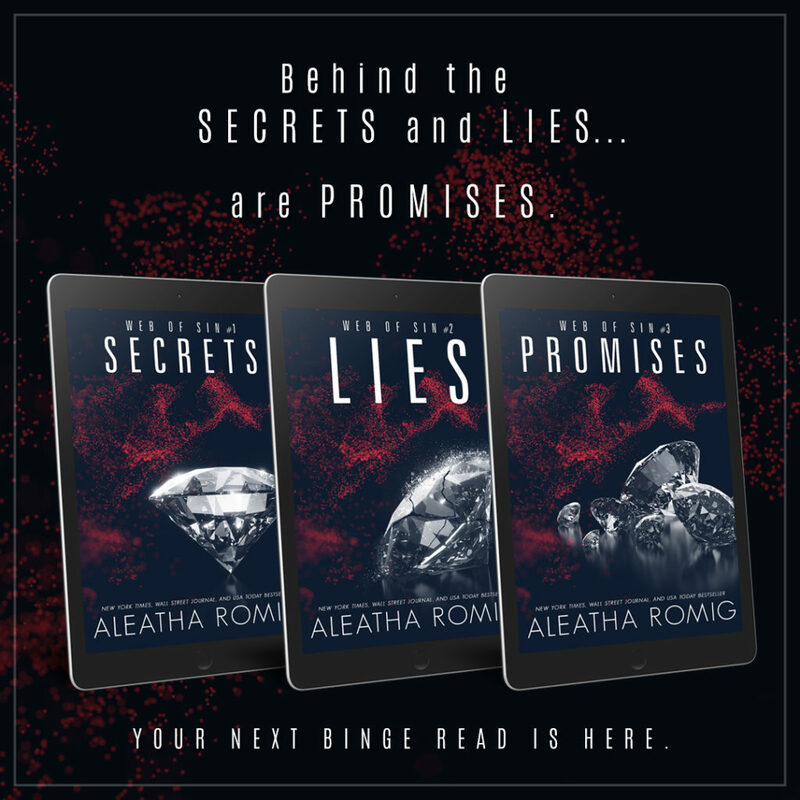 PROMISES (Web of Sin Book 3) by Aleatha Romig is LIVE! Another big wow from me! The EPIC conclusion has finally arrived. I’ve been Aleath’d and Leath’d, and I can honestly say never have I been so enthralled with a series like this one. I’ve always said, “No, I’m not a big fan of suspense, romantically or otherwise”. But this series has completely changed my point of view. I dare you not to enjoy it as much as I did! Araneae and Sterling were a couple destined to come together, to be together. They were compatible in every way. However, the secrets that surrounded them both were about to be revealed. A journey which wasn’t easy, the dangers and the dangerous were always on the sidelines, waiting to cause havoc. Sterling will protect Araneae at any cost even if it meant she wasn’t happy by the method he chose. She wants to live her life with the freedom to roam. Not locked up like a bird in a gilded cage. This certainly made their relationship more interesting and sometimes funny in dialogue. Sterling and Araneae will take this last step on their journey together, trying to figure out what the secrets were that had been following Araneae all her life. No stone would be left unturned. Questions which we had throughout this series will once and for all be answered. This was a love story that came with twists and turns, drama and laughter and lots of secrets. But will all be conquered? I loved how the author took this story and gave it so much angst, keeping me hooked right up to the end. I fell in love with Sterling. When he loves, he loves wholeheartedly. His childhood memories weren’t always happy but after meeting Araneae that was all about to change. To have a man love you as much as that warms your heart and gives hope to those ladies who are still looking for “the one” haha! 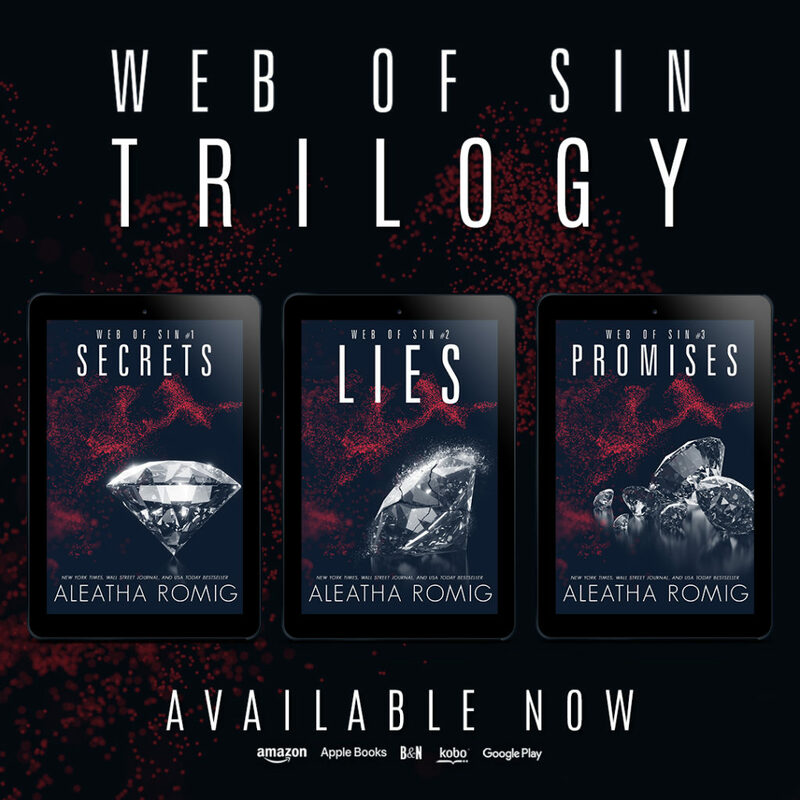 Author TraceyLouPosted on January 2, 2019 January 8, 2019 Categories Release Date Blitz, ReviewsLeave a comment on PROMISES (Web of Sin Book 3) by Aleatha Romig is LIVE! RUTHLESS KING, coming 10th January! Gorgeous cover designed by Naila Qamber, Qamber Designs.